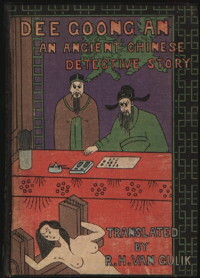 In 1949, Robert van Gulik published Dee Goong An, a translation of an ancient Chinese novel about Di Renjie (or Dee Jen-djieh). This was the start of the famous Judge Dee series. But Van Gulik had translated only the first half of the Chinese original. 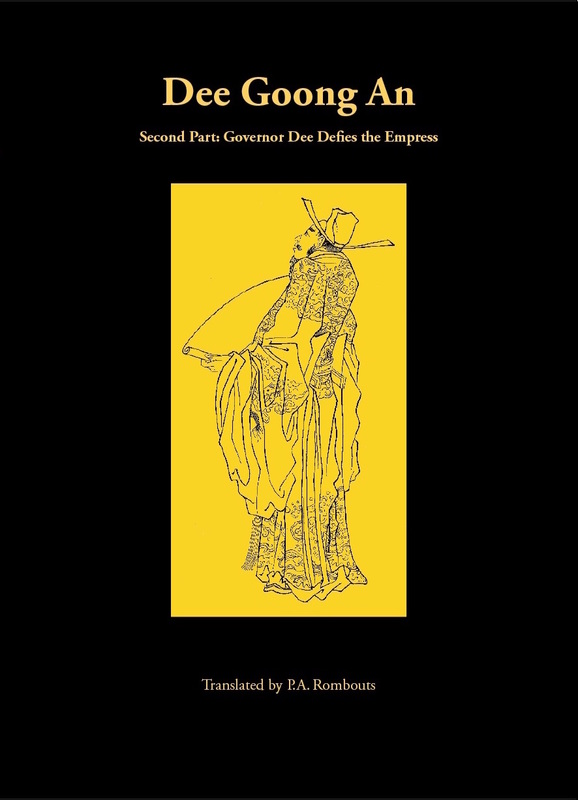 The second half, dealing with the adventures of Governor Dee at the court of Empress Wu, remained available only in Chinese. Until now, that is.